Students are gamers – over 90% play video games of some sort. The next generation of shooter are video gamers. 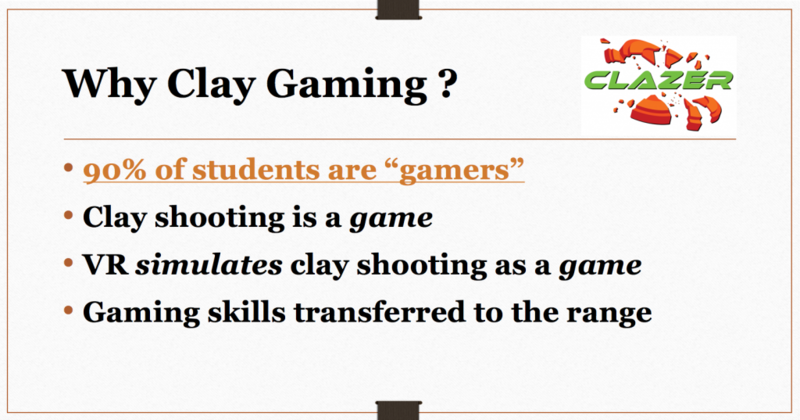 This Power Point explains why today’s gamers can become Clay Gamers – then clay shooters.